Honor WRL's 2016 Peace Award winner Jannat Alghezzi, of OWFI, the Organization of Women's Freedom in Iraq! 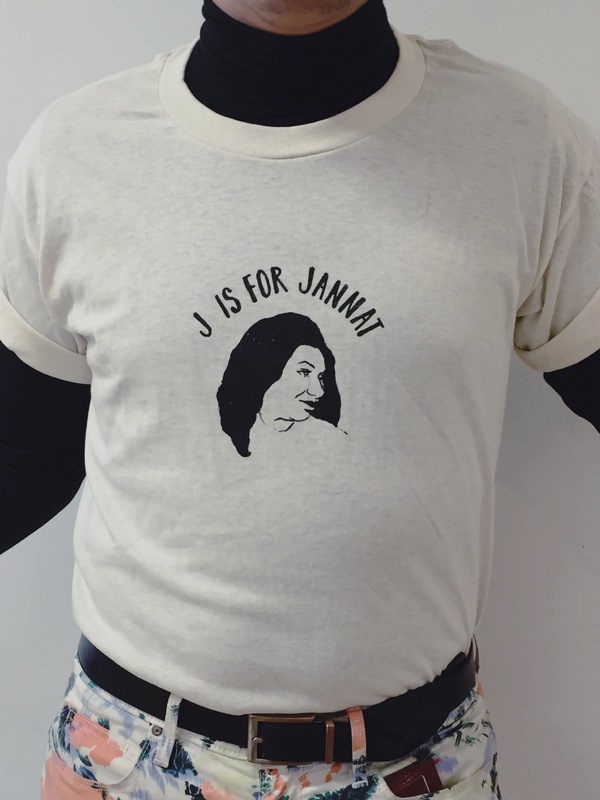 Jannat serves as OWFI's Media Director and coordinates between OWFI's growing number of shelters for women escaping domestic violence and ISIS. Jannat herself came up through OWFI's shelter system, which she desribes as "schools" of politicization and empowerment. WRL's 2016 Peace Award affirmed the importance of a focus on liberatory movements in Iraq now, in the face of a global image associated only with war and sectarianism. 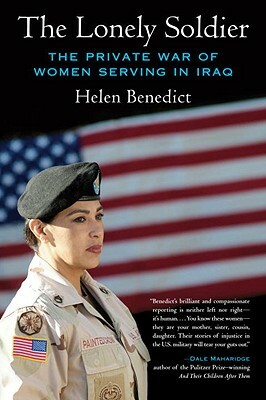 "Benedict's book, filled with compelling and heartbreaking stories, is a groundbreaking testament to the bravery, resilience, and almost insurmountable obstacles faced by women stationed in Iraq". "The Lonely Soldier will shock you and enrage you and bring you to tears. 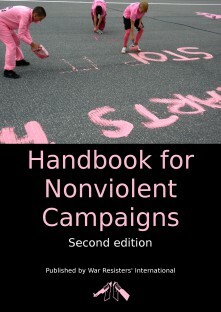 It's must reading for everyone who cares about women, justice, fairness, the military, and the United States." 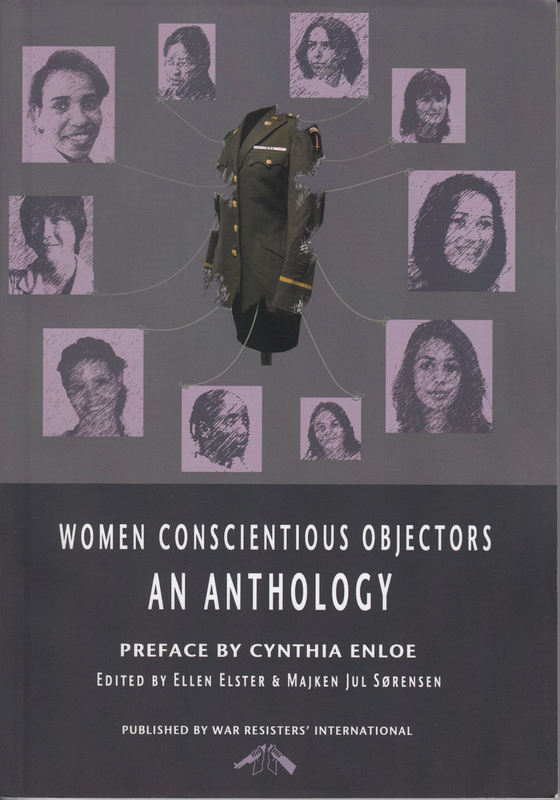 Conscientious objectors are generally seen as male - as are soldiers. This book breaks with this assumption. Women conscientiously object to military service and militarism, not only in countries that conscript women - such as Eritrea and Israel - but also in countries without conscription of women. 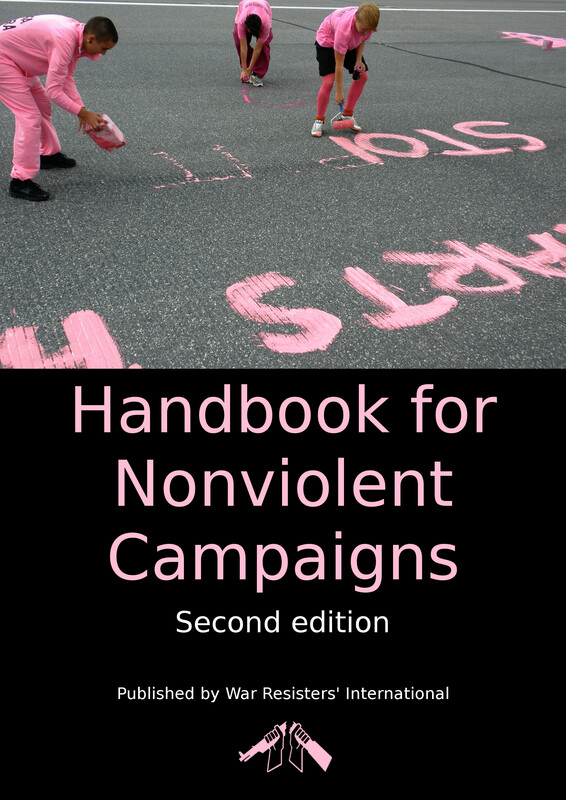 In doing so, they redefine antimilitarism from a feminist perspective, opposing not only militarism, but also a form of antimilitarism that creates the male conscientious objector as the "hero" of antimilitarist struggle. 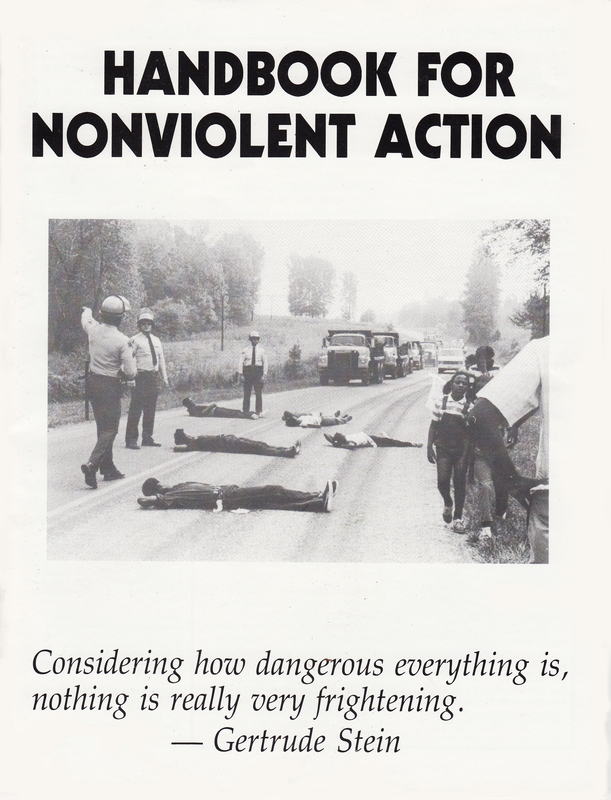 Prison Letters, by the courageous leader of Germany’s democratic socialist movement. Two Votes Against War and other writings by the suffragist, lifelong pacifist, and first woman elected to the U.S. Congress (1917).